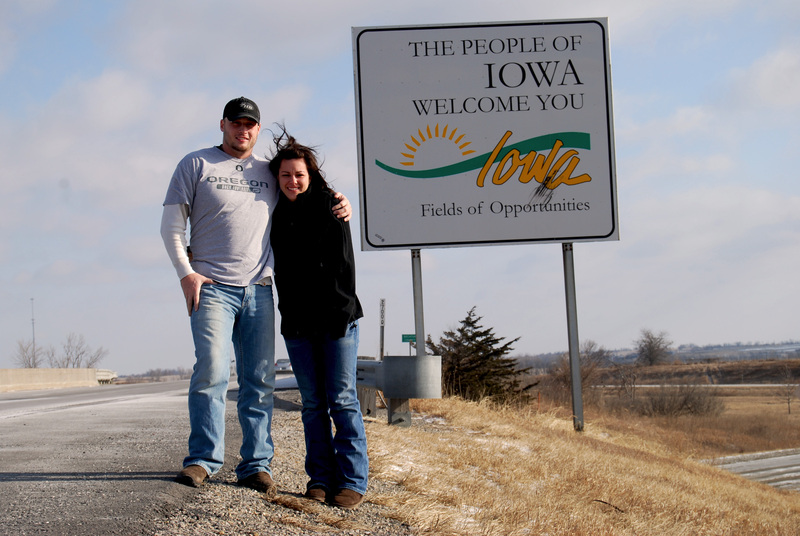 This past weekend Trish, Trevor and I took the short drive north to Iowa to do a little shed hunting with friends Steve and Mike at Straight Arrow Outfitters. 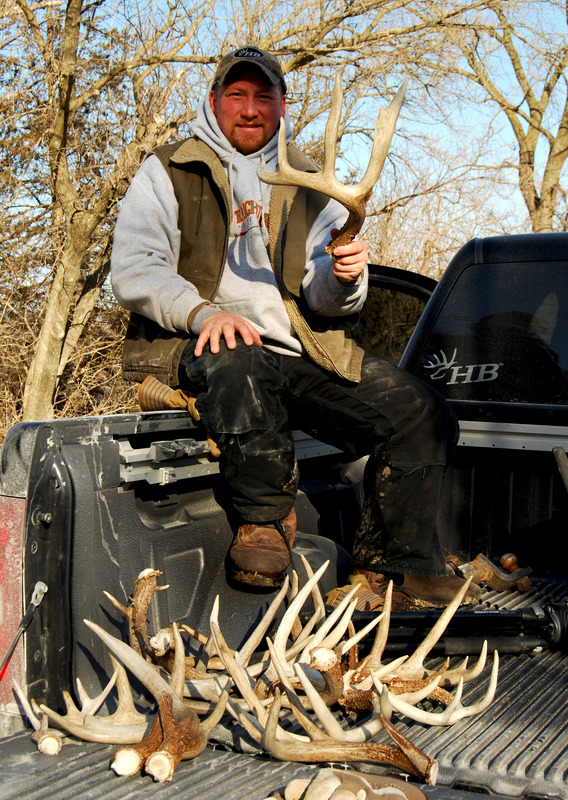 The weekend was good, I think we ended up with 11 sheds….mostly small ones, but a few good ones. 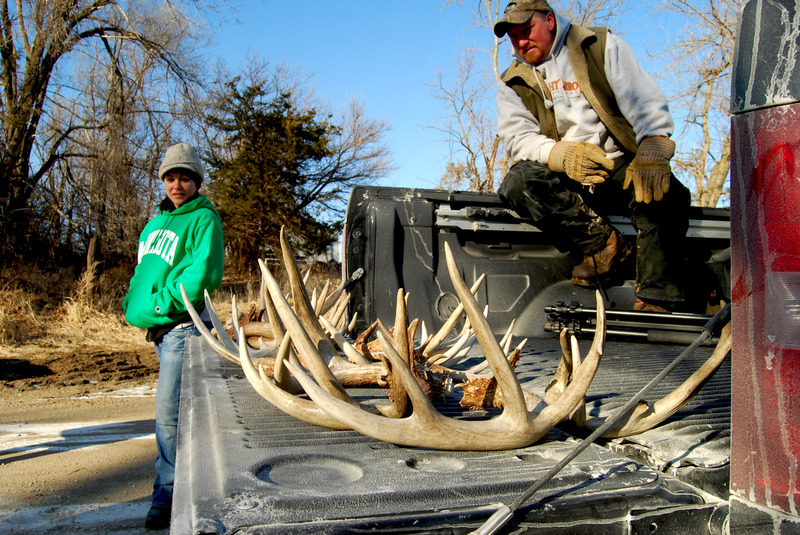 Not too bad for Trish and Trevor’s first ever shed hunt. Here’s some pics! Looks like some big ones to me!! thats a lot of bone! wish i could find more that size… all i ever seem to find is fork horns!